The second post originating from our presentation at the Dutch VMUG Event 2011 is about HA. vSphere High Availability appeared in the 2nd place of the vSphere 5 features Top 10. 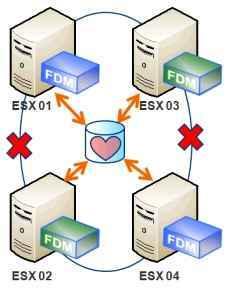 For the HA feature we showed how you could find out the FDM master and slaves in your cluster, and how to find the heartbeat datastore.